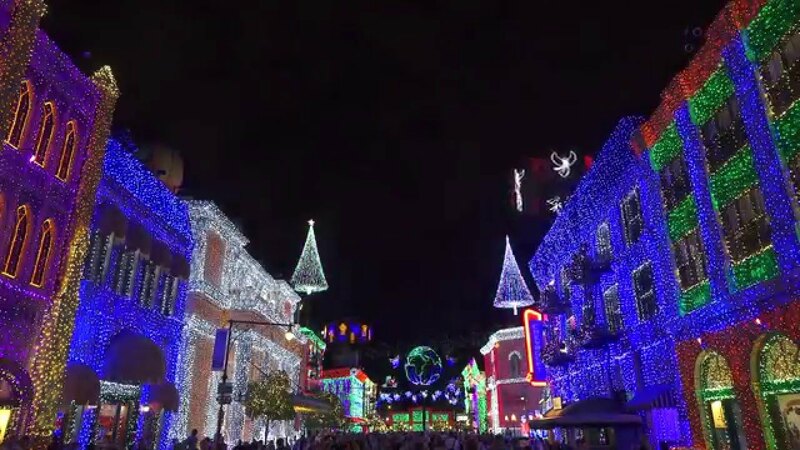 Jan 07, 2016 in "Osborne Family Spectacle of Dancing Lights"
A packed Streets of America said goodbye for one final time to the Osborne Family Spectacle of Dancing Lights last night at Disney's Hollywood Studios. After 20 years of delighting guests and with Disney moving ahead with a redevelopment of the park, the lights were forever switched off at the end of park hours January 6 2016. 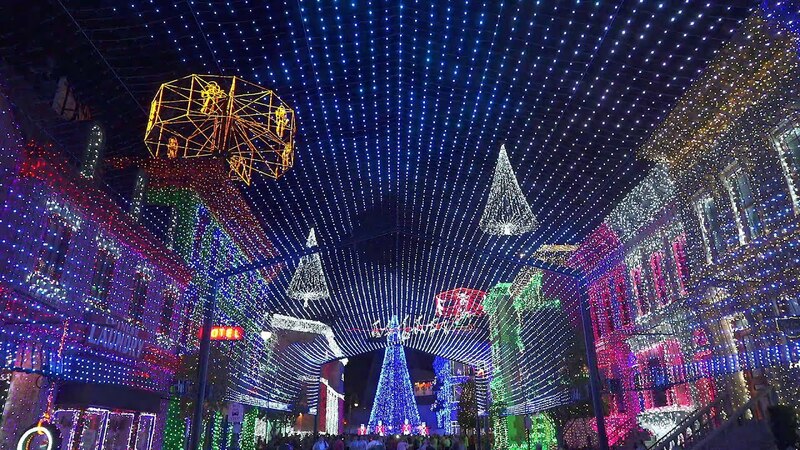 We've put together a video tribute, featuring a 10 angle view of the Osborne Lights performing to Trans Siberian Orchestra's "Christmas Eve/Sarajevo 12/24," and the very final moments of the lights on display at Disney's Hollywood Studios. Keep checking back for multi-angle videos of all the dancing sequences from the 2015 display. 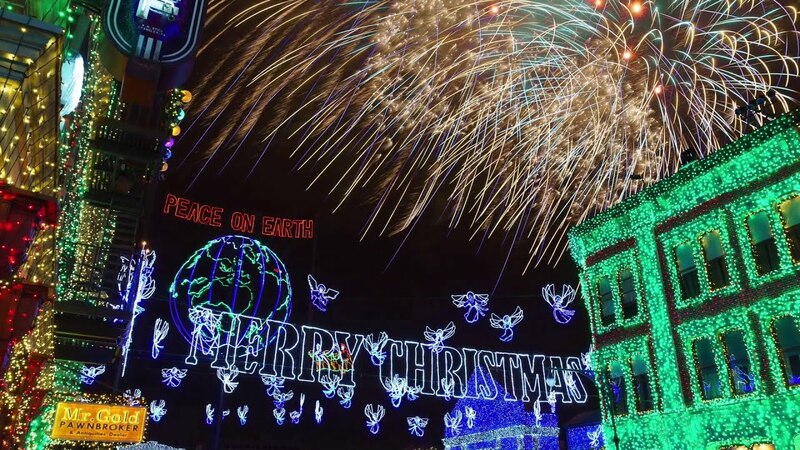 Also be sure to check out our Osborne Family Spectacle of Dancing Lights photo gallery for this year's display, with up-close photos of all the details that made the lights so special. And for lots more photos of the display, including daytime pictures and the display from past years, see the main gallery.